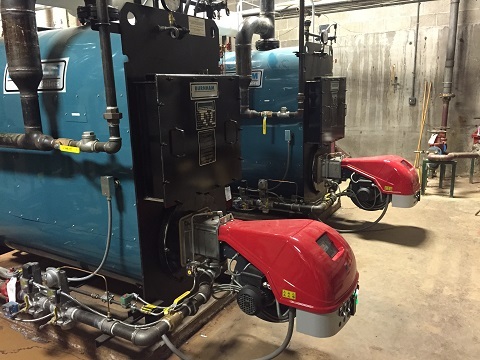 Mechanical and Electrical Design to replace two (2) existing steam boilers with two (2) new Burnham 60 HP steam boilers including new feedwater system and controls. Mechanical, Electrical, Plumbing and Fire Protection Design for a 50,000 sq. 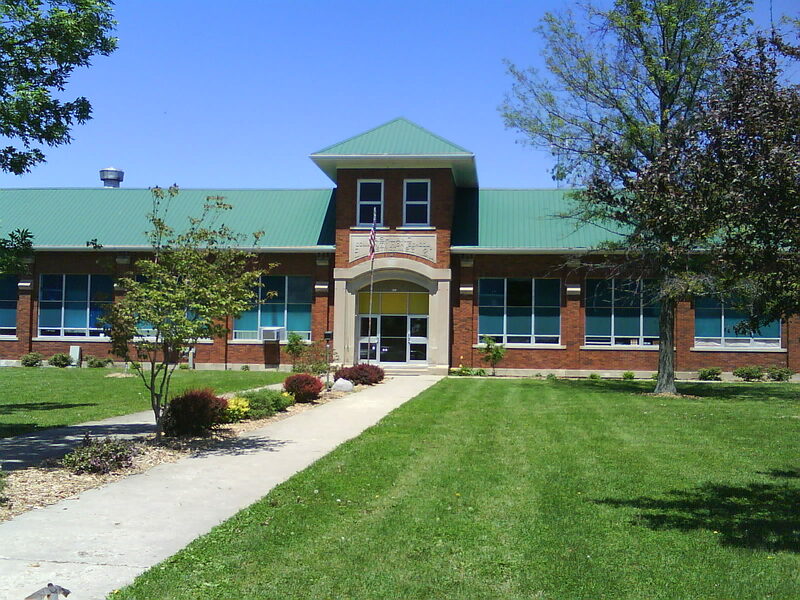 ft. building addition to Virginia JR/SR High School located in Virginia, Illinois. 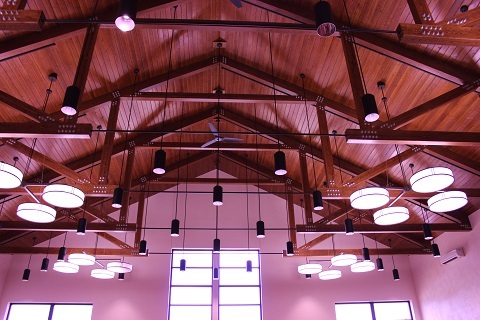 The building addition included a new multi-purpose gym, science/chemistry labs, library, administrative offices and classrooms. 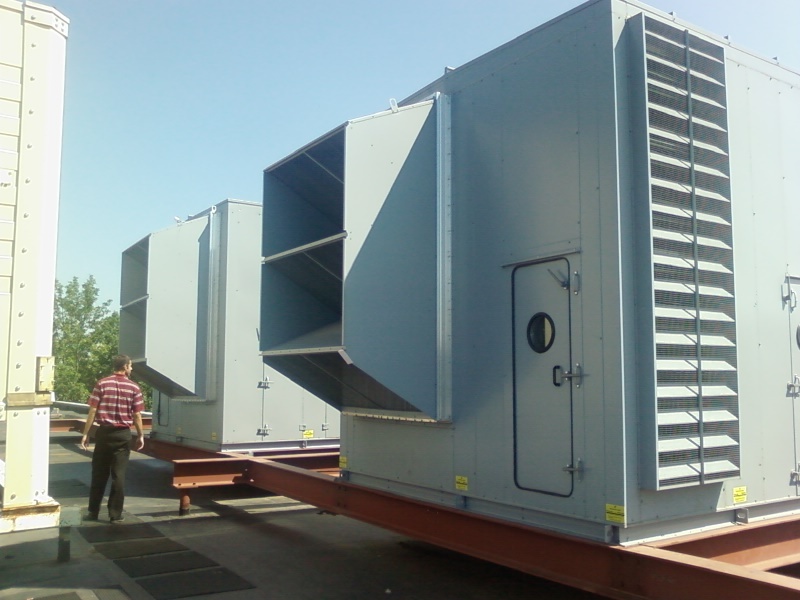 This project included upgrading the entire HVAC system to a Variable Refrigerant Flow (VRF) system.